Oak Cliff- Gallery Bomb is very pleased to bring you Dreaming Under Streetlights, a solo art show by JMR. As he skirts the boundary between Street Art and Fine Art, JMR has been constantly evolving his neo-abstract technique over the past ten years. 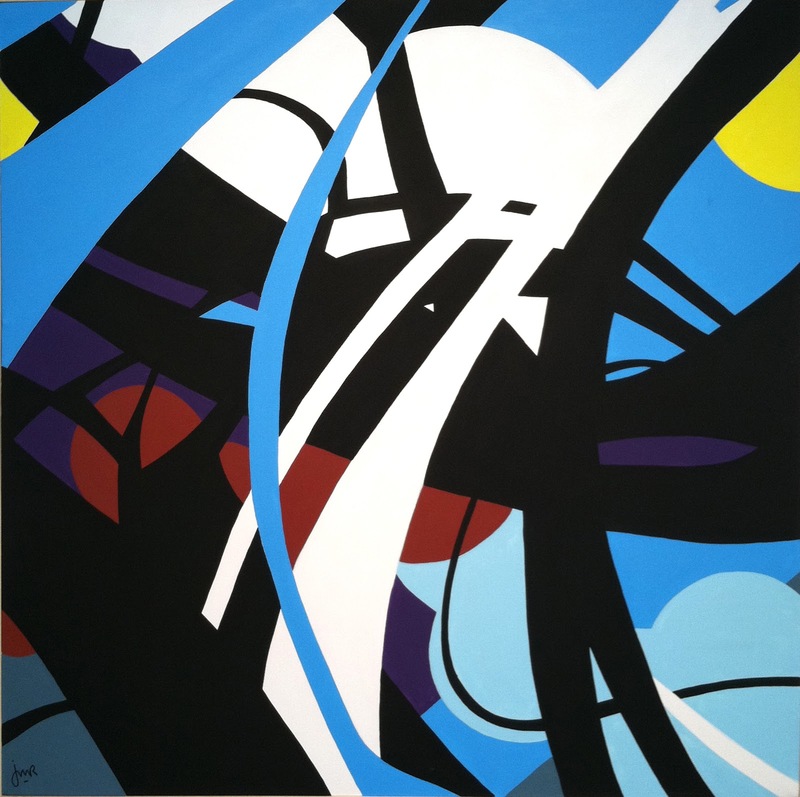 Through his exploration of form and process, he has developed a unique style all his own. JM Rizzi, or better known as JMR, has adapted a unique mixture of Neo-Abstract Expressionism with hints of Contemporary Pop to create a style all is own. 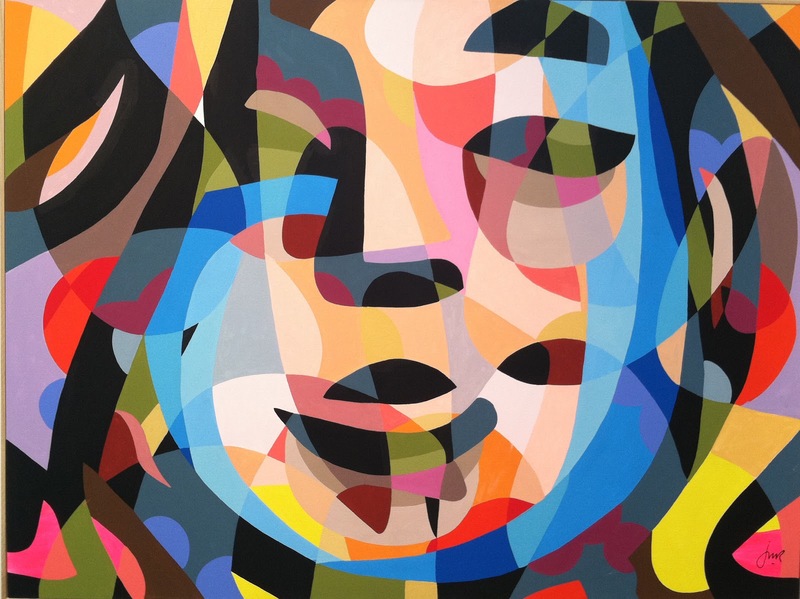 With experience in both the street art as well as the gallery world, JMR’s imagery is has become an icon in both his native New York City and his new home in Dallas, Texas. He looks to demonstrate the scale and motion set forth by early abstract expressionists while reinterpreting it within his own introspective adaptation. Through his hybrid street style, JMR has dedicated himself to expanding his art further into the public arena. Having completed a building sized mural in Manhattan at the Pod Hotel, as well as numerous commissioned projects around Brooklyn, JMR looks to take his art to the next level.